After initial contact and counselling, the client is documented and referred to the proper resource (Detox, Treatment, Doctor, Hospital, Mental Health Unit, etc.). Upon release from a treatment program, Community Addiction Counsellors provide follow-up services to help the client remain free from addictive materials. As part of the total recovery program, we try to introduce the client to a new range of options such as: A.A., job training and job counselling, upgrading etc. The goal is to permanently break the alcohol and drug cycle. Taking the form of recreation, fitness, and cultural programs, we try to offer the client a positive substitute to alcohol and drugs. Alcohol and Drug education programs are a part of the Curriculum in most Federal and Band schools. Aimed mostly at the youth, these workshops, conducted by the Community Addiction Counsellor, try to reach potential abusers before the fact. Conducting community workshops, distributing information packages, and publishing articles in the “Mi’kmaq-Maliseet Nations News,” community newsletters, and local media highlight this program. The primary objective of the solvent abuse program is to develop and deliver a range of community based services to combat solvent abuse. Such services include prevention/community development services; early intervention services; community based treatment and assessment services; case management and outpatient treatment services; and community aftercare programs. To encourage the youth to channel their energies away from alcohol and drugs, we involve them in the formation of special projects in the community. The youth play a major role in the development of special initiatives to assist other youth of the community combat alcohol and drug use. 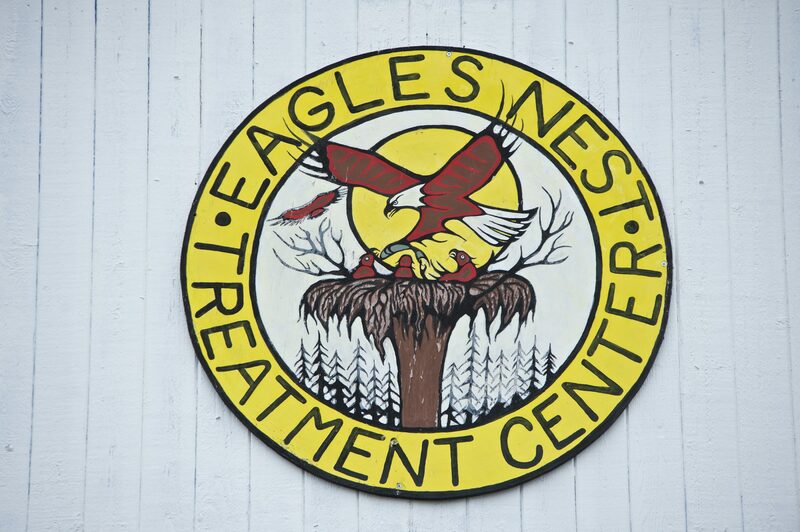 The Education Day Program serves as a pre-treatment educational program. We do this through lectures and films, group discussion, and group interaction. Operating as a part of the Education Day Program, the DWI Program allows native offenders to fulfil the requirements of the courts in regaining their right to drive. This two day program, which is run at periodic intervals, accepts clients as ordered by the courts or the Provincial Department of Transportation. The Educational Youth Program is an extension of the Day Program. Our resource team goes into Band, Federal, and Provincial schools with an important message regarding solvent and drug abuse. We conduct workshops, rotating from classroom to classroom as the school schedule permits. 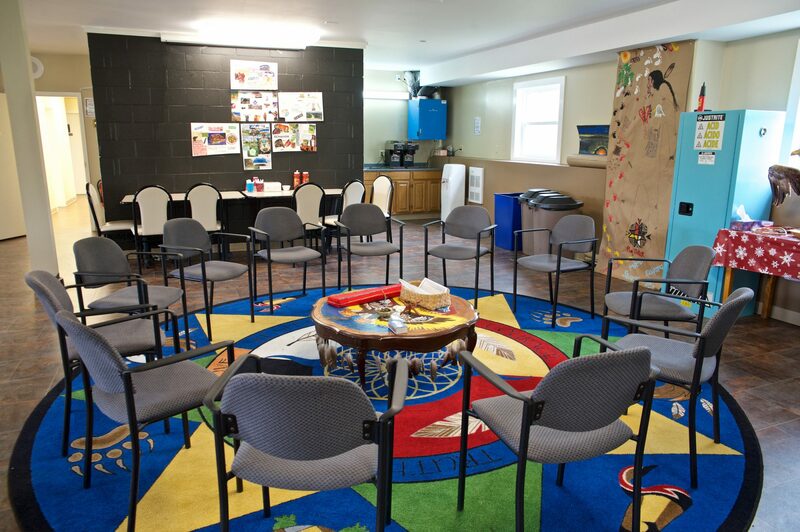 Designed to provide participants with aboriginal’s teachings to understand relapse and prescription drug abuse. 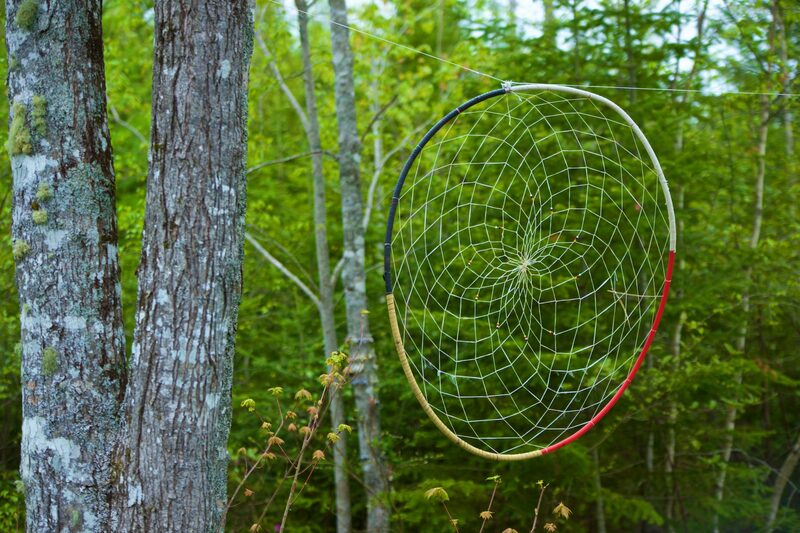 Designed from an aboriginal perspective the program provides coping skills to reclaim your recovery.